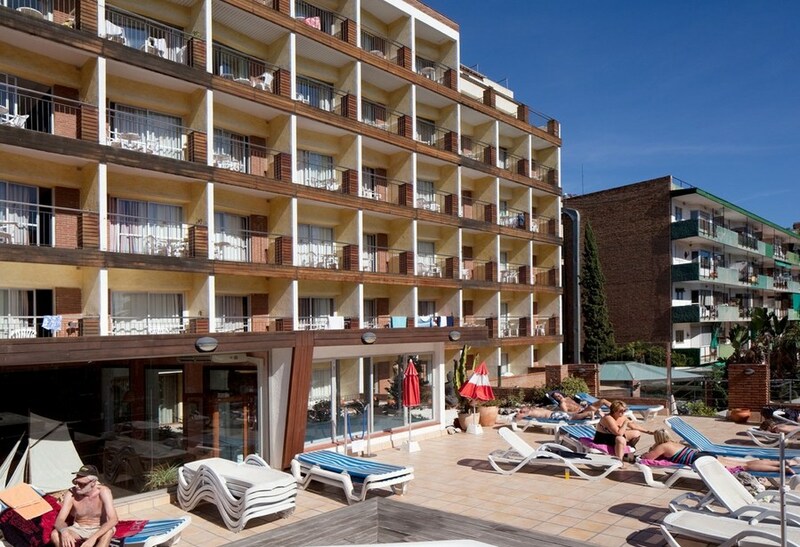 The 3-star H.TOP Palm Beach Hotel offers a great value fun holiday at the popular Costa Brava resort of Lloret de Mar, Spain, situated in the lively Fenals area with its renowned beach and nearby restaurants, bars and shops. The staff at H Top Palm Beach were great, the rest of our stay wasn't good. The hotel was very noisy at all hours throughout the night. There was no security at the hotel at night which we were very surprised for the size of the place. We won't be going back again. I would like to add we paid for transfers from the airport and they never turned up so we were left stranded and we were allocated on arrival and didn't even know which hotel we were going to. Just by luck we shared a taxi with other people and went to one of the H Top hotels, we were lucky we landed at the Palm Beach,that was the one they had booked us into.